How do you gain your stake holders and delegates attention? They have seen (most of it) all before. “So, according to research by the University of Pennsylvania, viral content tends to be popular because it falls into at least one of four categories: awe-inspiring, emotional, positive, or surprising.” Though we are talking here about face to face events, the psychology remains the same. So, when viewers have one or more of those reactions, they want to share that experience with others — regardless of whether the product or conference theme is boring. 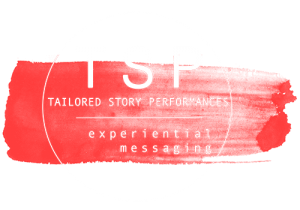 Tailored Story Performance™ combine performance with an innovative story is an ideal way to convey your important message. Powerfully and memorably. Using a story that is both entertaining and that expertly drives that key message to the heart and mind of the viewer, is not only extraordinary but provides an excellent return on investment. Customers and stakeholders seek personal and accessible experiences not a ‘one size fits all’. Better than a passive communication, we will tailor a production that brings energy, innovative and intelligence to your corporate or business event. Conferences openers for the Steadfast Convention (twice), The opening of the Asia Pacific Cities Summit (Brisbane Lord Mayors Office). Feature performance at the Meeting & Events Conference. Product launches for RPMGlobal, Siemens (twice). Training & Development for Gloria Jeans Coffees. 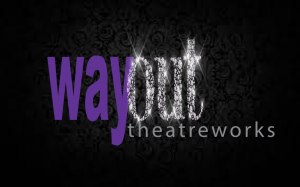 Testimonial – “On behalf of the city of Brisbane, I would like to offer my sincere thanks to you and the Way Out Theatreworks’ team. 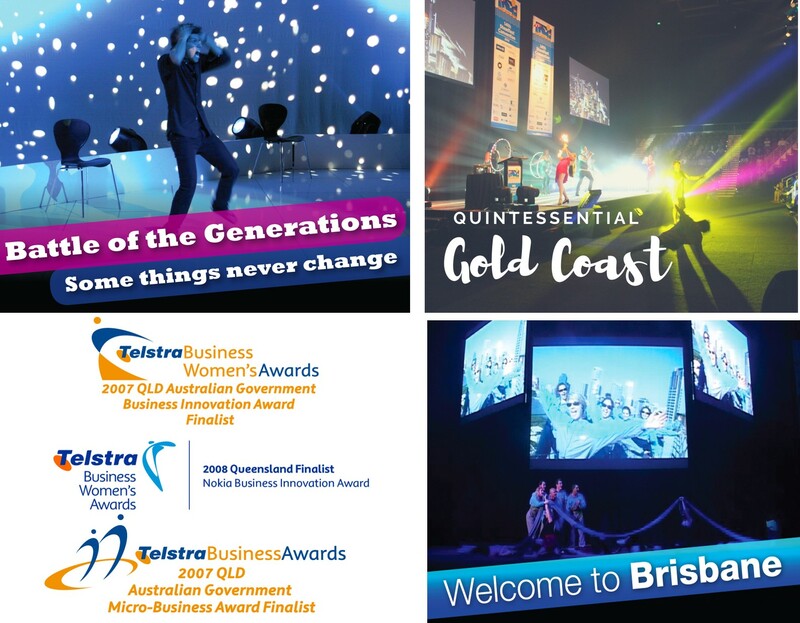 The hard work, effort and flexibility of your staff ensured delegates had an enjoyable time and made their trip to Brisbane more memorable. The ‘Welcome to Brisbane’ presentation helped make the 2007 Asia and Pacific Cities Summit a great success” – Brisbane Lord Mayor Campbell Newman. Suitable for Product Launches, Conference Openers, Training and Development. Contact us for Case Studies of previous tailored productions.